Barbo Toys works closely with licensors to create great products for popular characters like the Moomins, Barbapapa and Miffy. 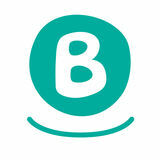 Our friendly and creative team are always brainstorming fun new toys to go with our existing licenses. 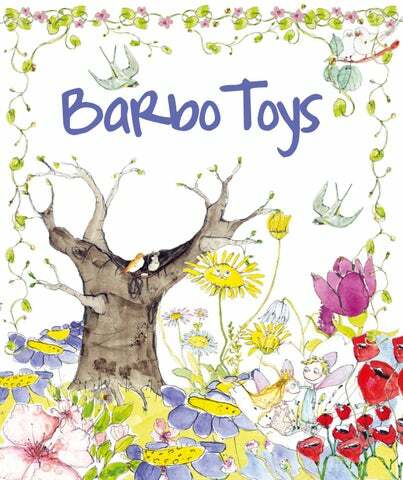 We are very pleased to introduce our new friends, Masha and the Bear, and Rasmus Klump to our Barbo Toys family. We love making exciting products for our own classic range of high-quality games and wooden toys, and we are very proud of our magical variety of Hans Christian Andersenâ&#x20AC;&#x2122;s fairy tale items. All of our products have a great play and learning value, as well as being extremely decorative and they look wonderful in any home. Magical trunk con an adora taining ble fairy ta le princess ra gdoll in h nightgow e r n seven ma . Case also includ e ttresses, one pillow s blanket, o , one ne pea a nd two d for storag rawers e. Su children to itable for young encourag e role play and a perfect gift for all occas ions. FLUTE Size 33 cm 1 pcs. ROCKING BELL Size 10x10 cm 1 pcs. Come inside the Moominh ouse and visit w it Moominfa h the whole playhouse mily! This lovely includes fi figurines: ve wood Moomin, Moominm en Moominp amma, appa, Sno course, Li ttle My. Als rkmaiden and, of o inclu of Moomin valley to fu ded is a puzzle rther enco role play a urage nd imagin atio for young children a n. Suitable nd a perfe gift for all ct occasions . Wi steth th real you c oscope so an h hear ear your tbea t.
Create a ll kinds of different combina tions of roads..
Wit steth h real whe oscop e r hea e you c r yo a n ur bea heart t.
Browse the fantastic range of children's toys and gifts from Barbo. Perfect for shops around the UK.